Mushtaq Shiekh was all smiles at the bash. They seemed quite comfortable in each others' company and were unfazed on being snapped together. The duo have been rumoured to be dating for many years. But have never spoken about their relationship. 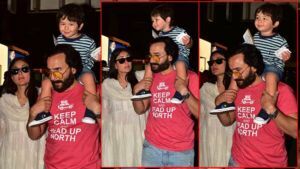 Malaika looked cool and comfortable in a tank top and denims, whereas Arjun looked dapper in his hoodie. The 'Namaste England' star is quite protective of Malaika Arora. Arjun has been seen hanging with Malaika's close friends as well. It is being rumoured that they will apparently tie the knot in April 2019. 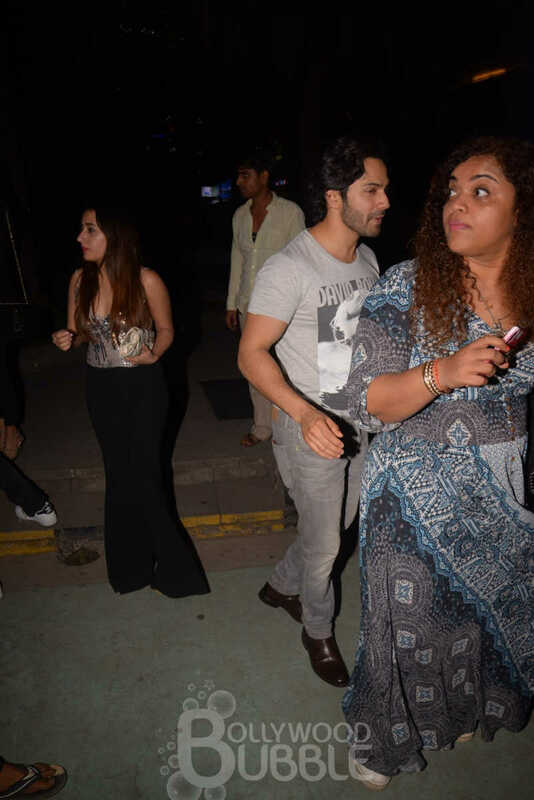 Varun Dhawan was also seen at the same restaurant with his girlfriend Natasha Dalal. Varun looked dapper in a printed grey tee and grey denims. Natasha looked stunning in a silver sequin top and black bootcut pants. Varun Dhawan and Natasha Dalal have been in a steady relationship for many years. Rumours are rife that the couple will tie the knot next year. 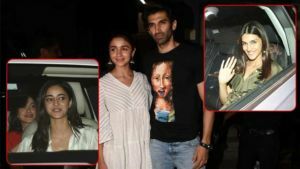 Apparently they were on a double date with Arjun and Malaika.